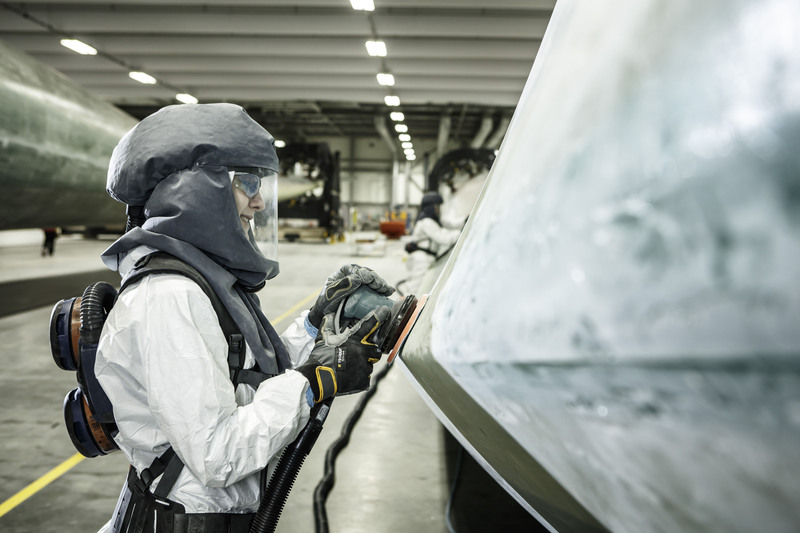 Siemens has today announced its latest recruitment drive at their Hull-based wind turbine blade factory. They are to add an additional 140 jobs at the plant in packing, finishing and service functions. The site, at Hull’s Alexandra Dock, is also recruiting a Purchasing Manager, Finance Manager and Lean Specialist. 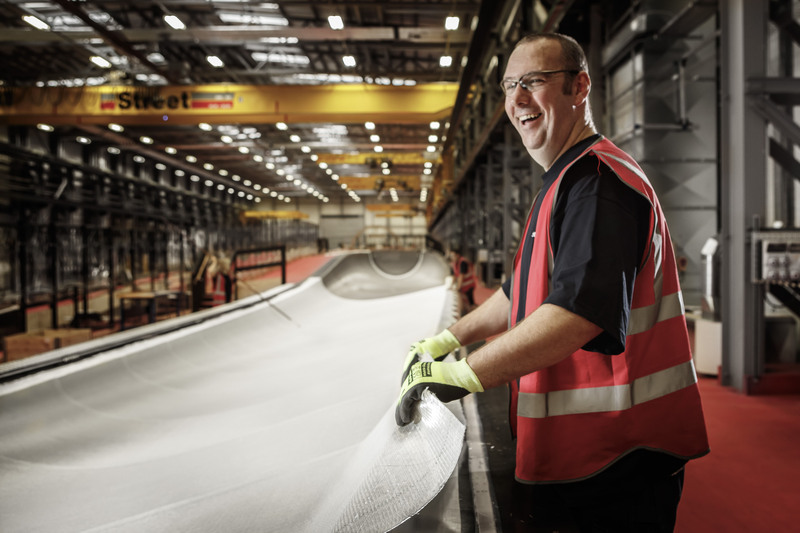 Jason Speedy, Siemens’ Hull Blade Factory Director, commented: “This is our next big recruitment push, with these roles scheduled to be filled from December up to the end of March 2017. “We’re delighted with the amazing team we’re assembling and would encourage anyone who would like to come on board, but hasn’t yet applied, to take this opportunity. Siemens has always enjoyed a fantastic response from the local community when recruiting. 90% of past recruits live within 30 miles of the plant and 10% of recruits were women, higher than in similar manufacturing and engineering environments. The company also said it hoped to increase this percentage in the remaining phases of recruitment.